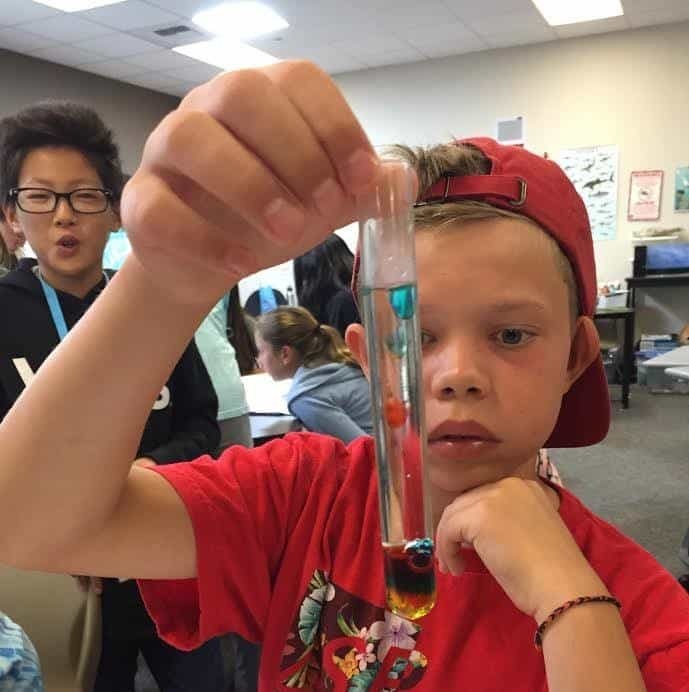 IPSF summer programs allow students to explore their passions and discover how scientific theories and methods are at work in our daily lives. For example, IPSF’s Oceans class covers all aspects of the ocean including marine biology, ocean recreation, beach safety, and physical oceanography. This year’s class focused on investigating the special adaptations of the ocean’s animals as well as experimentation with the physical dynamics of tides, waves, and ocean currents. These skills were then put into real life application through fieldtrips to local beaches where students had the opportunity to snorkel in a kelp forest, surf, body surf, paddle board, and fish. Students also visited the Ocean Institute where they boarded the R/V Sea Explorer for a marine wildlife cruise, and took a trip to the Aquarium of the Pacific, where they gained an even deeper understanding of marine life. By giving students an opportunity to fully immerse themselves into a subject in a fun and encouraging environment, we hope to help students see that STEAM is more than an acronym. Through hands-on classes like Oceans, we can spark an interest in students that extends beyond the summer and inspires the next generation of leaders, creators, and great thinkers.